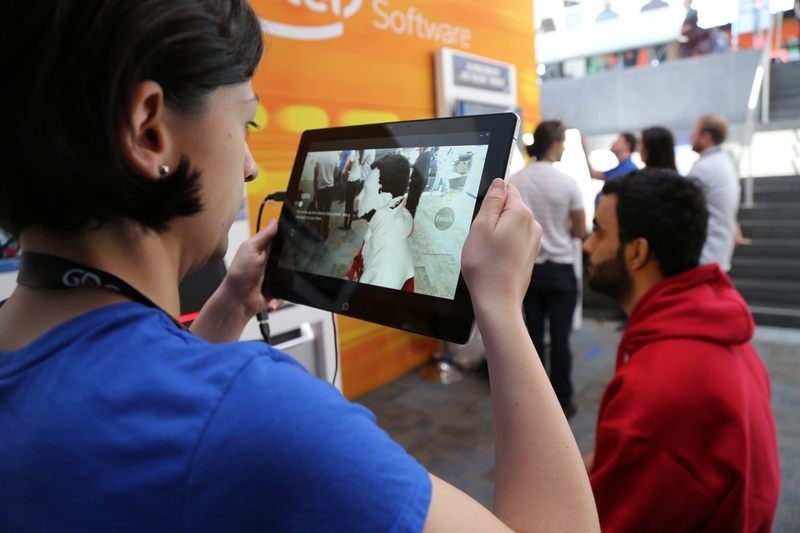 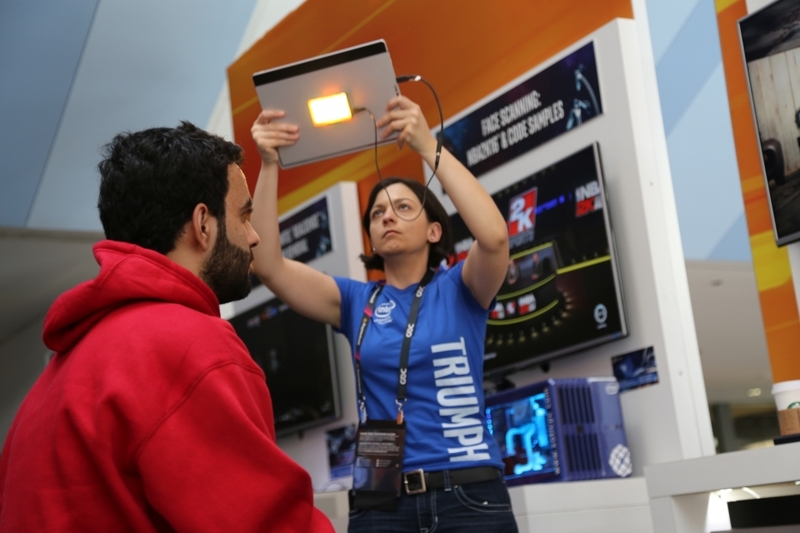 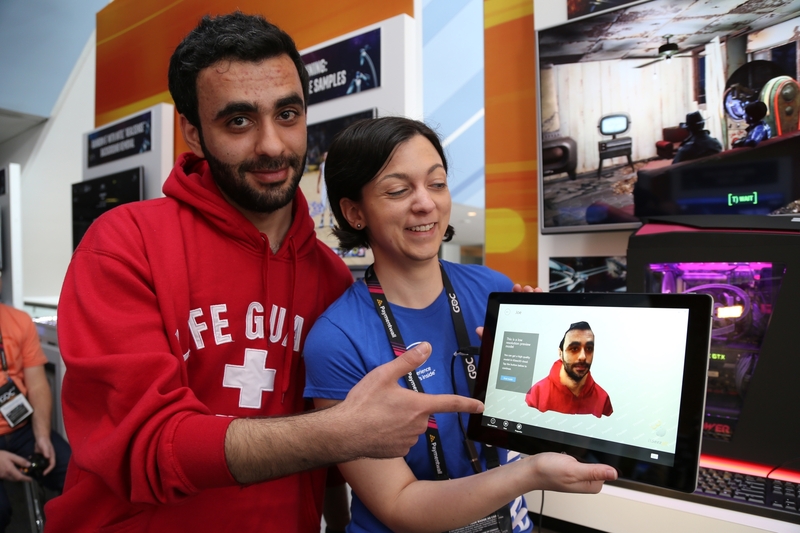 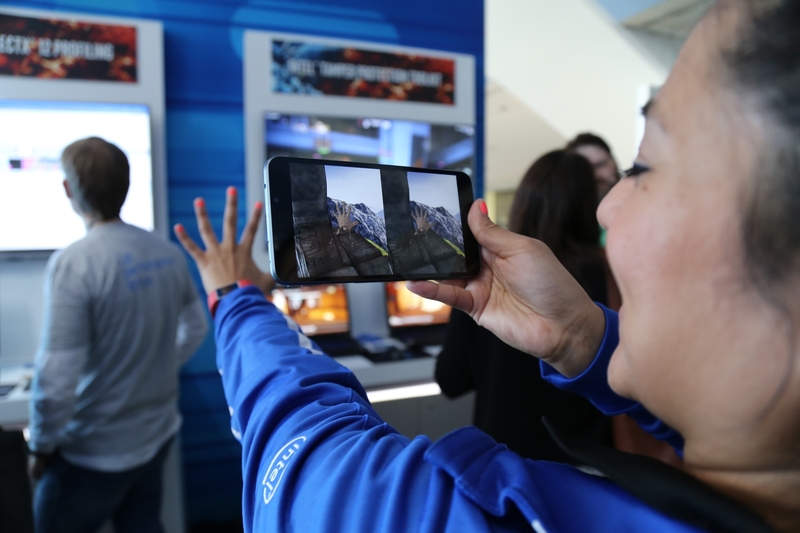 At the 2016 Game Developers Conference today, Intel highlighted the benefits of the PC as the leading gaming platform and also outlined the opportunities for game developers to enable faster development of exciting new PC gaming experiences by leveraging Intel® Core™ processors, Intel® Graphics, Intel® RealSense™ technology and Thunderbolt™ 3. 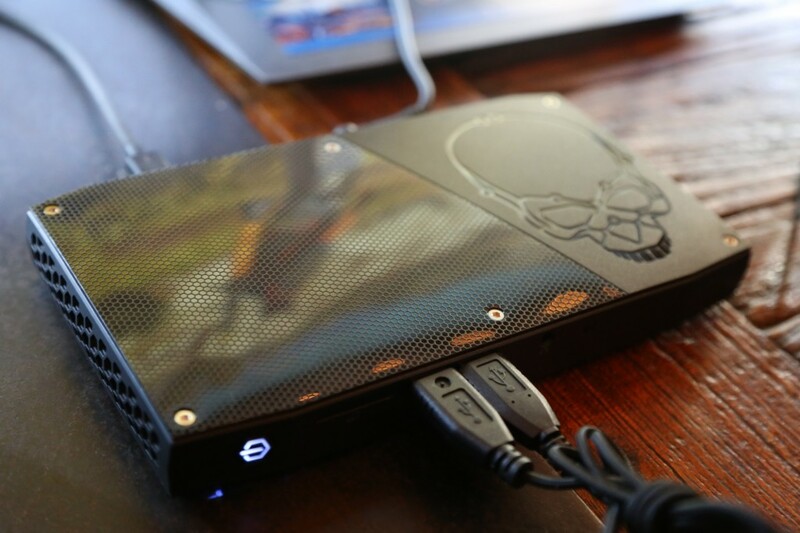 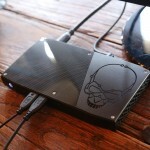 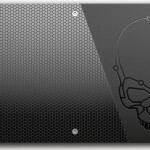 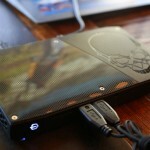 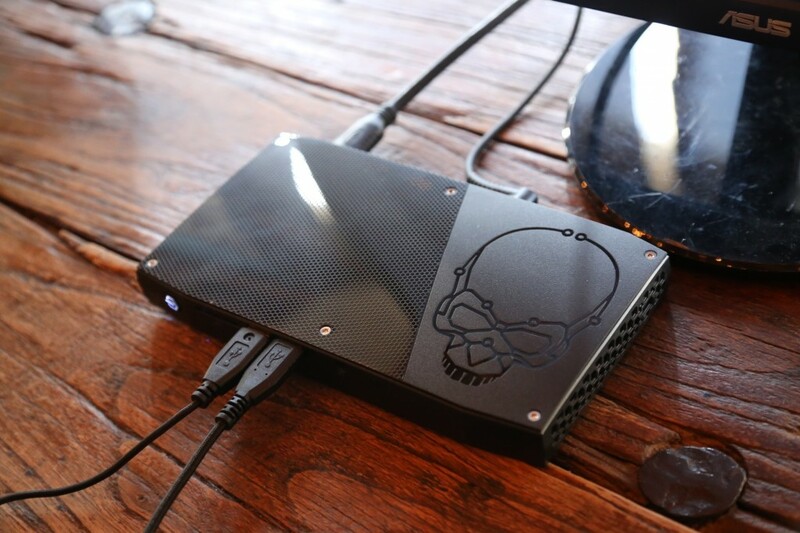 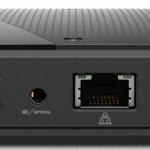 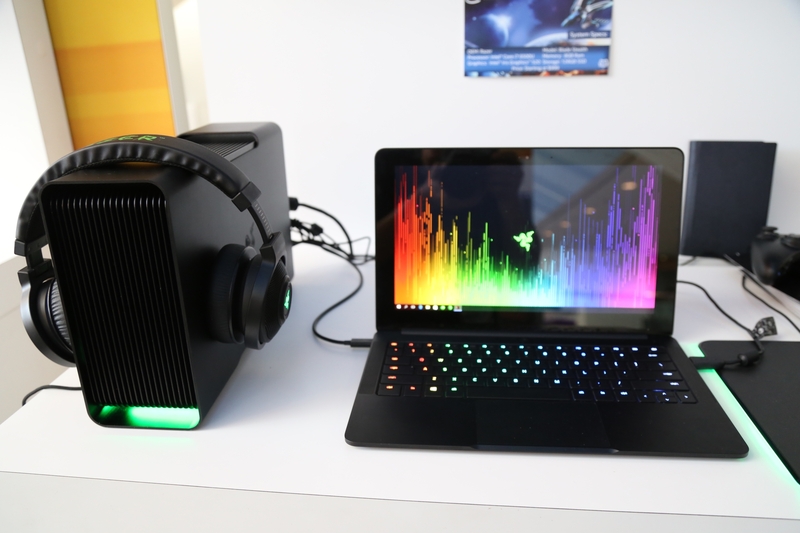 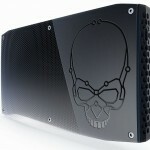 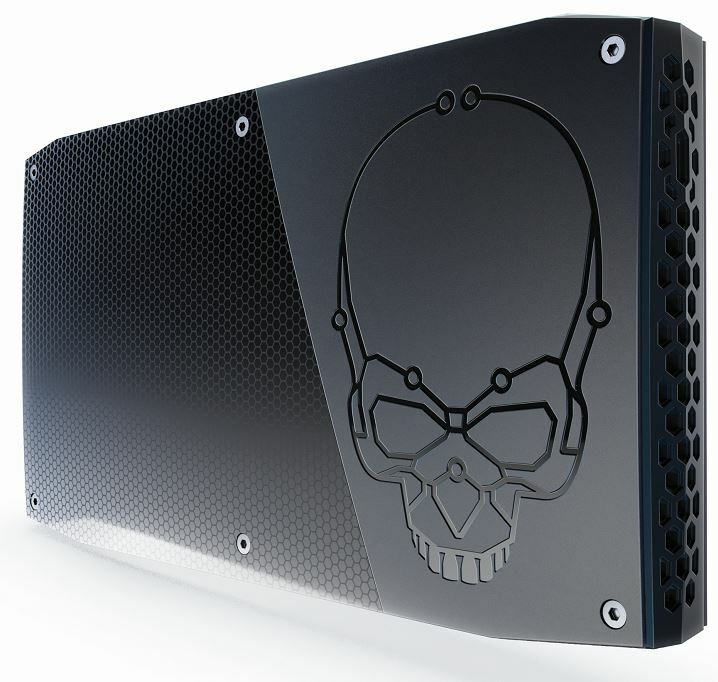 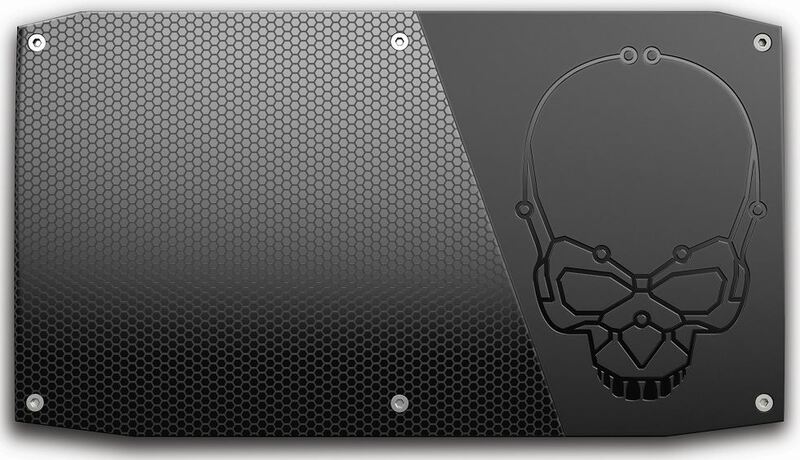 Intel also unveiled the much-anticipated Intel NUC (code-named Skull Canyon) featuring a 6th Generation Intel Core i7 processor, Intel Iris Pro graphics and Thunderbolt 3. 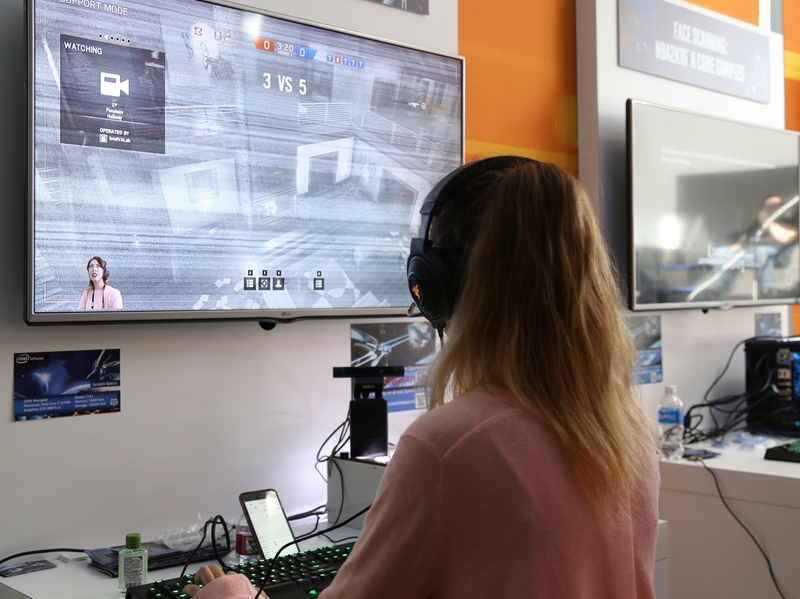 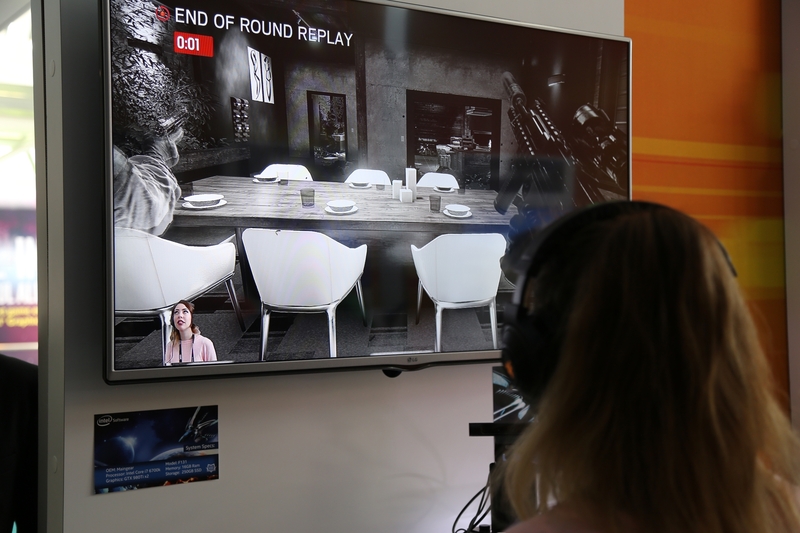 With Virtual Reality (VR) gaining in popularity, Intel announced the “VR Ready” initiative to help people find the PC that works best for their VR experiences and reinforced the importance for making gaming more inclusive and harassment free with initiatives like AnyKey. 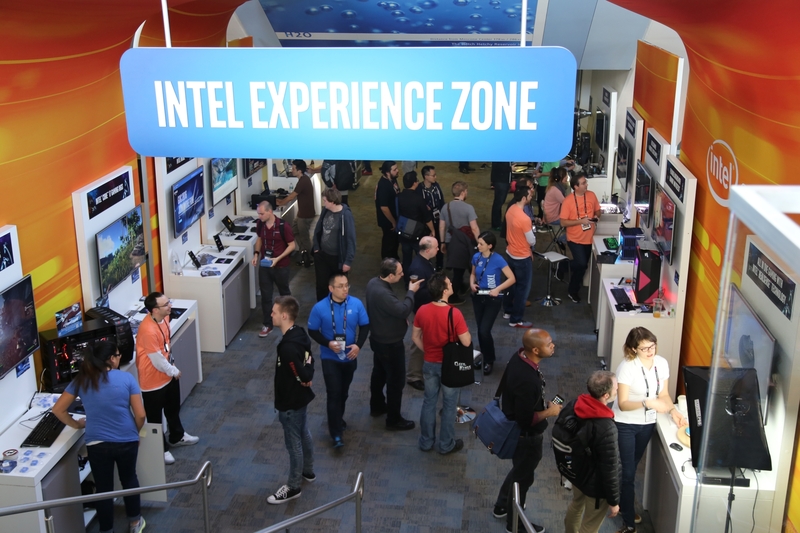 For more, read this blog from Intel’s Gregory Bryant.